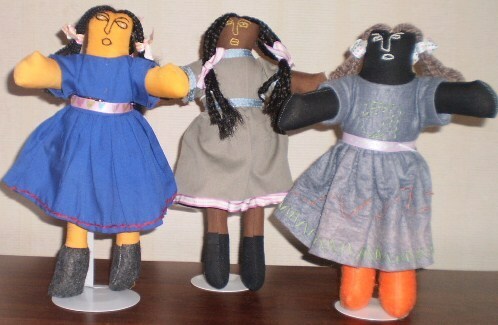 Support PID’s programs in Haiti and Guatemala by purchasing one of our beautiful dolls. The dolls are handcrafted in either Haiti or Guatemala, and each one is unique! Click here to order your doll through our website.